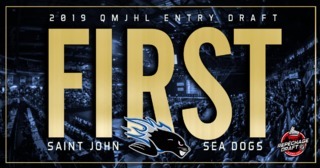 Sea Dogs forward Maxim Cajkovic will play in Wednesday’s nationally televised Sherwin-Williams CHL/NHL Top Prospects Game on Sportsnet. For many Canadians this will be their first peek at the Slovakian sniper known for his quick release and deadly accuracy with the puck. 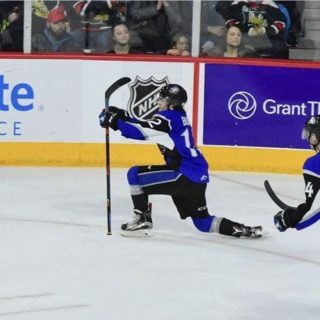 For Sea Dogs fans who have been following the 17-year-old’s transformation since arriving in Canada back in August of 2018, this will be their chance to see how the Sea Dog’s leading scorer stacks up with the CHL’s top talent ahead of the 2019 NHL Entry Draft. 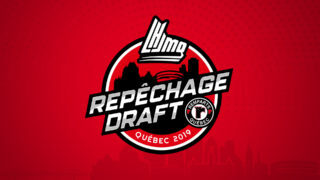 A player’s draft year is a stressful one as it combines the regular day-to-day pressures of junior hockey with the microscopic scrutiny of NHL scouts. 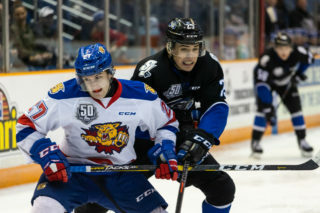 Multiply that with uprooting his entire life to move to Canada, and Maxim has been through a lot in his first year in the QMJHL. Players will always find a way to adapt on the ice, but a new country can take some time getting used to. Playing in the Sherwin-Williams CHL/NHL Top Prospects Game puts Cajkovic in an esteemed group. Past players include Connor McDavid, Nathan MacKinnon and Steven Stamkos. This year’s contest takes place in Red Deer, AB. Selected players are split into either Team Cherry or Team Orr. 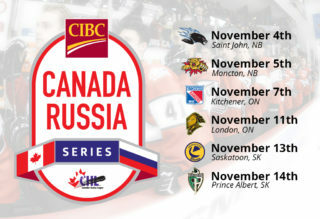 They will be coached by an assembly of hockey royalty that includes Brent Sutter, Dave Hunter, Kelly Hrudey, and Cajkovic’s head coach for the evening, Ron MacLean. With so many eyes on a single game it can be hard not to succumb to the pressure, but Maxim is treating the showcase for what it is, one game in what will hopefully be a long career. Cajkovic has been representing Saint John very well as of late. 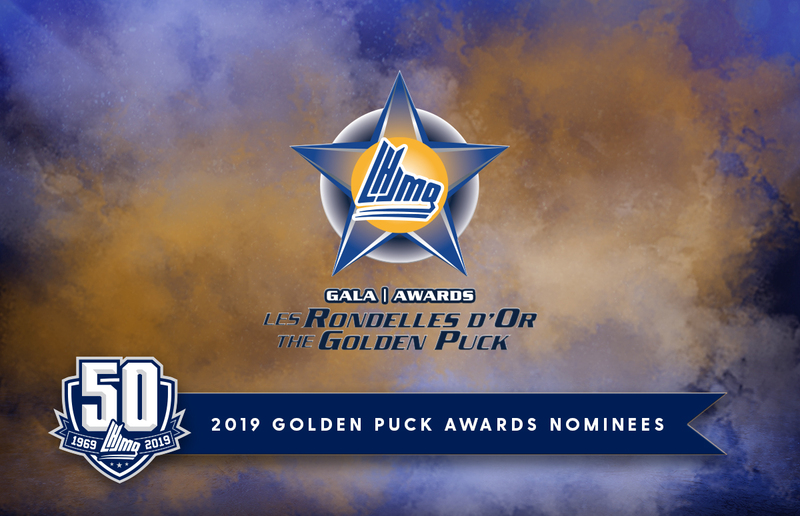 The winger has 10 points in his last seven games and was a key part of the team’s recent success of stringing together wins over the rival Acadie-Bathurst Titan and Shawinigan Cataractes. Saint John is battling back-and-forth with Shawinigan for the final playoff spot and are currently a single point back. With the addition of a few key players during the Christmas trade period and a renewed energy post Christmas break, Maxim feels there has been a real positive change for the Port City club. The Sherwin-Williams CHL/NHL Top Prospects game will air Wednesday, January 23rd on Sportsnet at 11:00PM AST.